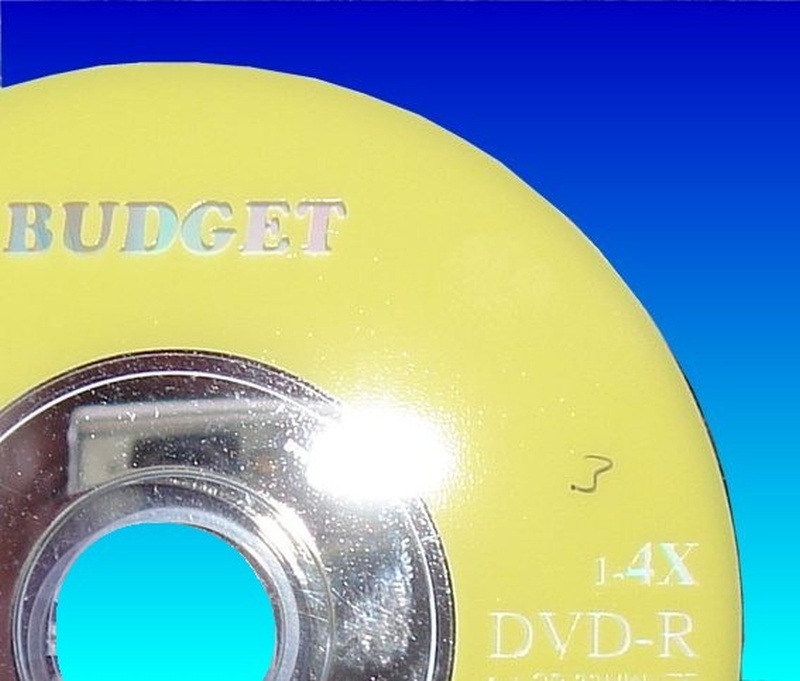 Budget DVD-R discs did not finalise properly and could not finalise in Sony DVD101-E mini DVD camcorder or play back on DVD players or in the computer. Many thanks for your prompt contact and excellent service ! If you need a Finalise Budget mini dvd video recovery service, then contact our friendly company. Budget DVD-R discs did not finalise properly and could not finalise in Sony DVD101-E mini DVD camcorder or play back on DVD players or in the computer. Many thanks for your prompt contact and excellent service !.